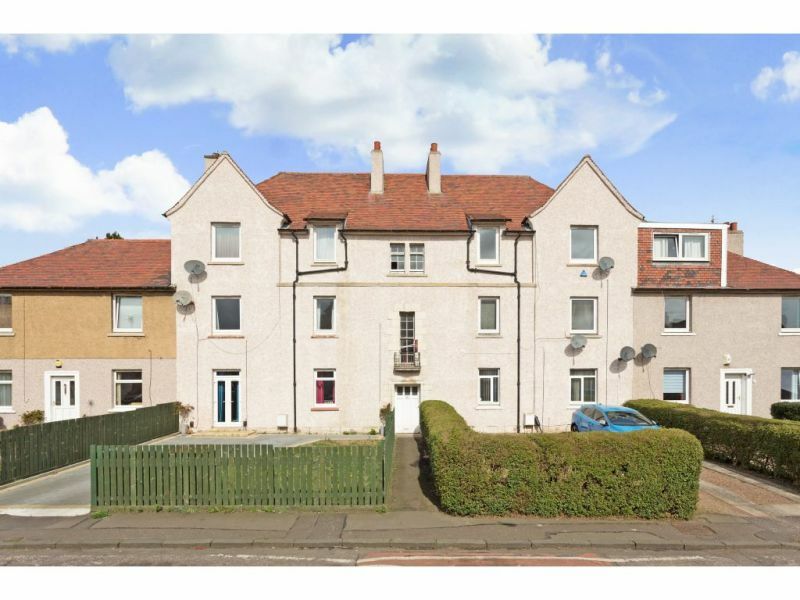 Please find below our properties for sale in and around Edinburgh. 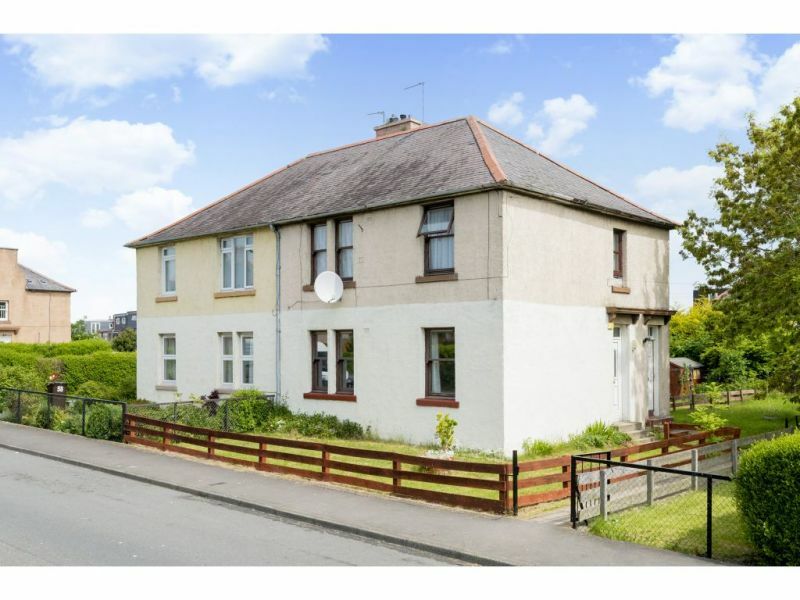 For our properties for sale in Aberdeen, and Aberdeenshire, please click here. 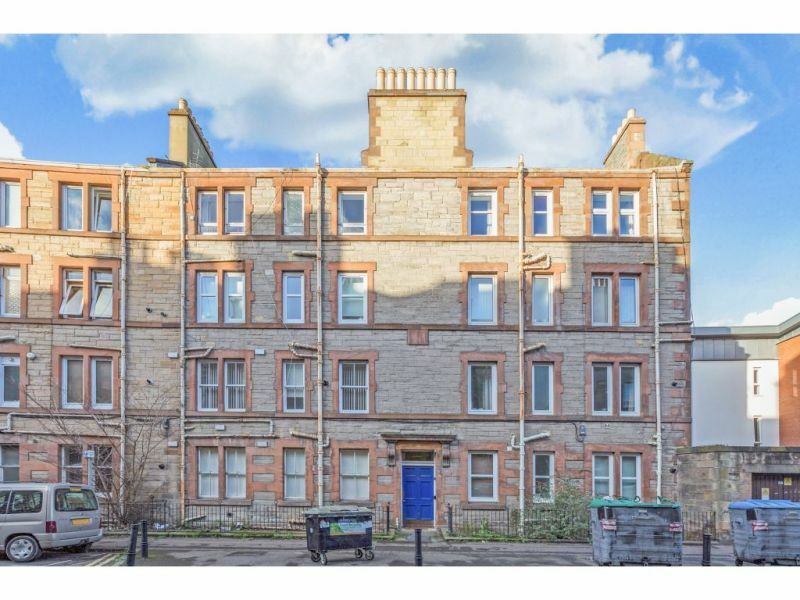 This charming rear facing, top floor flat makes an ideal opportunity for first time buyer and investors to purchase a property that would benefit from some TLC. 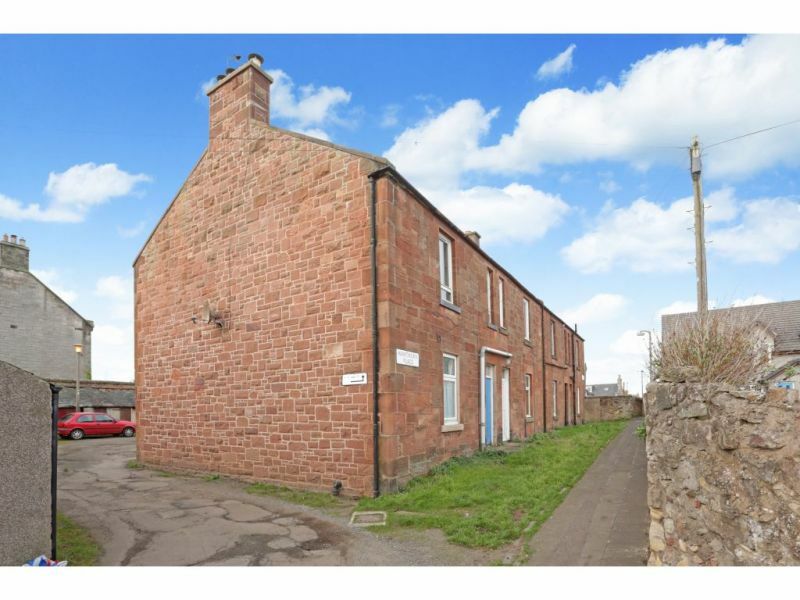 Located in the ..
No 15 Thorntree Street is quietly positioned at the end of a cul-de-sac setting, located off Easter Road, which is within close proximity of the city centre. 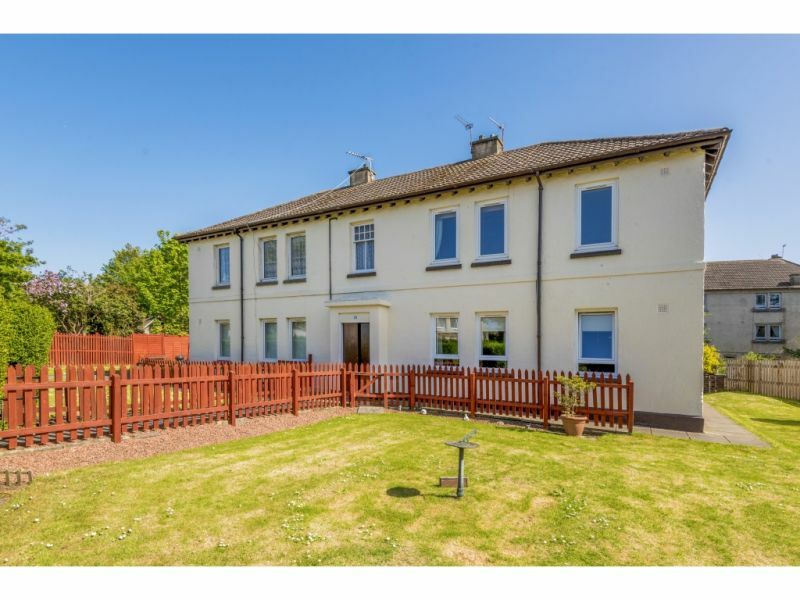 The area has ..
**Open Viewing Friday 27th July 6.30-7.30pm** Closing Date Tuesday 31st @ 12 noon **This mid terraced villa set over two levels is offered to the market with an opportunity to .. 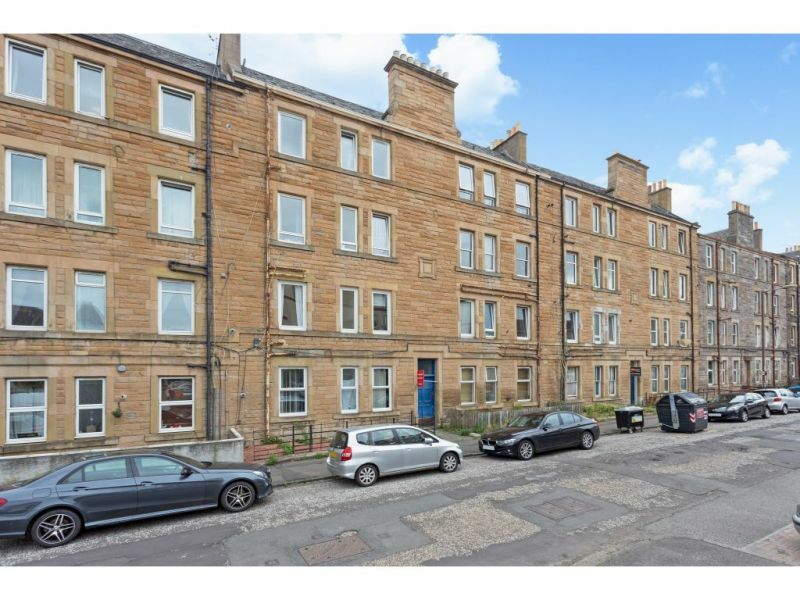 Situated within a well established residential area and close to the Shore in Leith is this well presented two bedroom first floor flat. 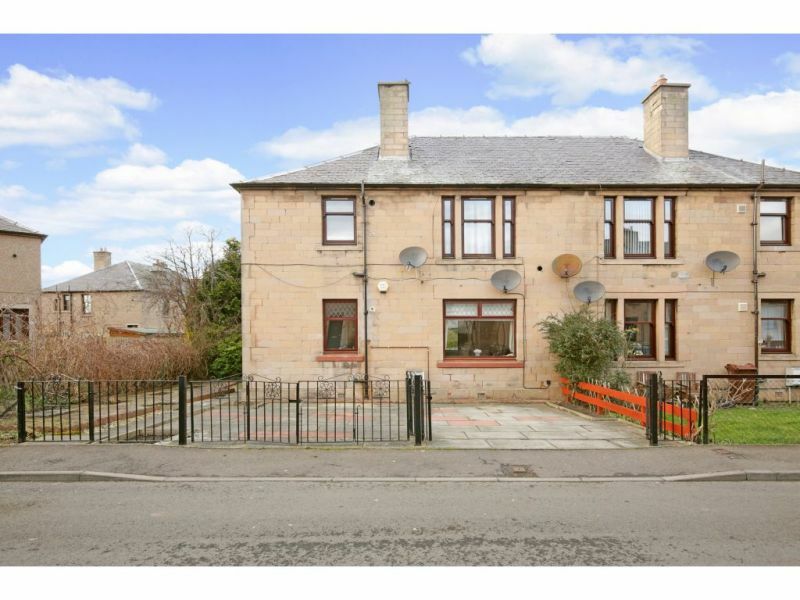 The property is in excellent condition with .. Entrance via a upvc door into vestibule area with lockable storm door which in turn gives access to the entrance hall.&nbsp; Situated to the rear of the building is the .. 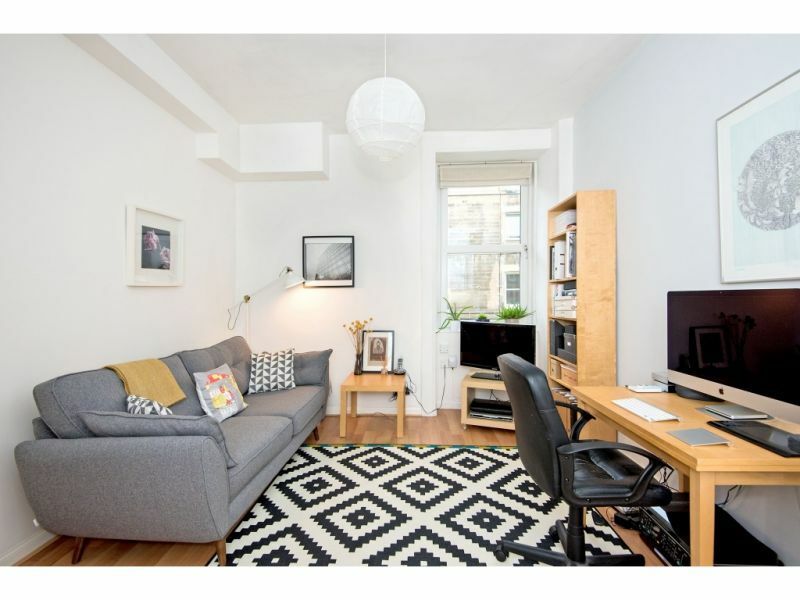 This charming one bed upper flat is offered to the market and would suit first time buyers, downsizer and investment buyers. 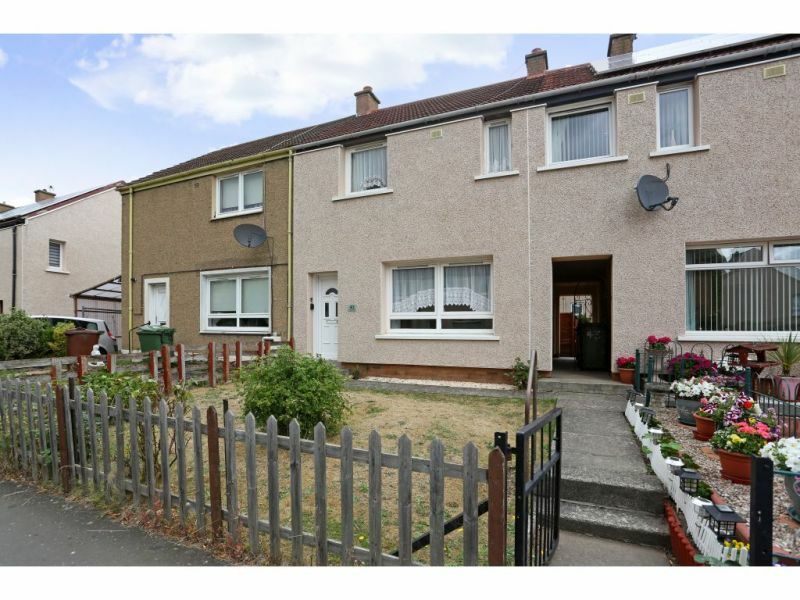 Benefiting from gas central heating, double glazing and its .. 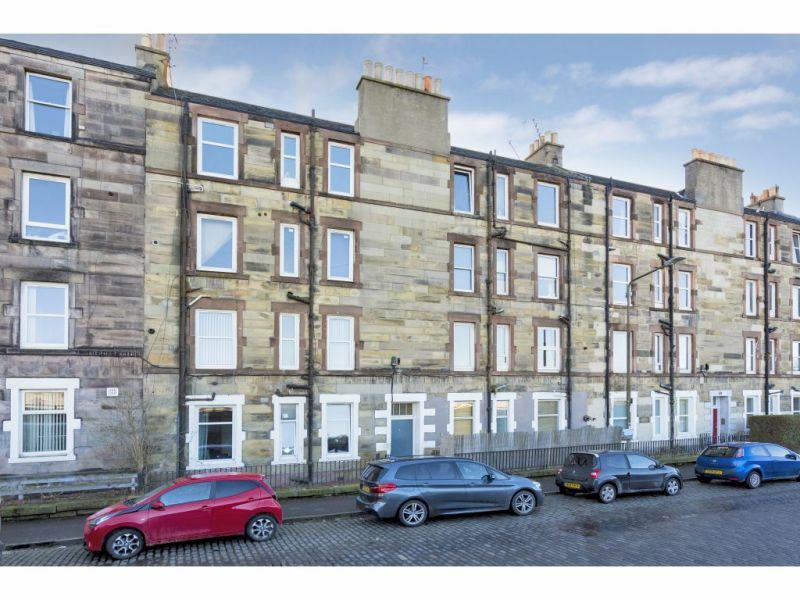 This delightful and spacious ground main door flat is offered to the market and would suit any number of buyers from first time, investors or downsizers.&nbsp; The property is in .. 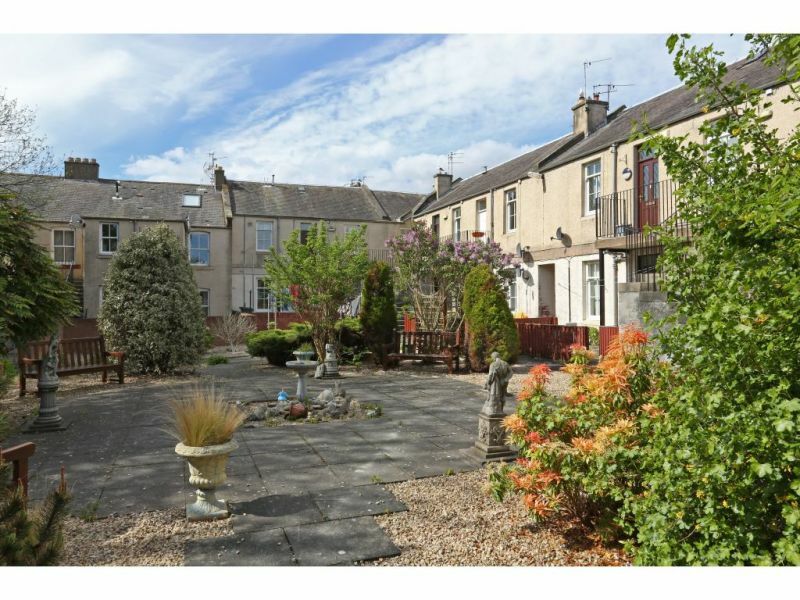 Quietly located in a courtyard setting is this charming upper flat.&nbsp; The flat is in walk in condition and would suit any number of buyers from first time to investors.&nbsp; ..
Andersonbain are delighted to offer on to the market, this bright and spacious 2 bed ground floor flat which is situated within the Gilmerton district of Edinburgh. 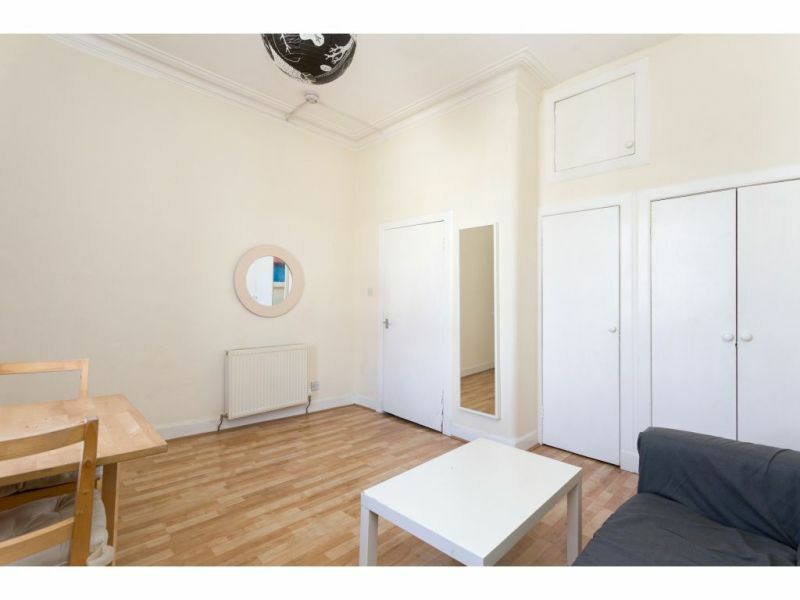 The flat has .. 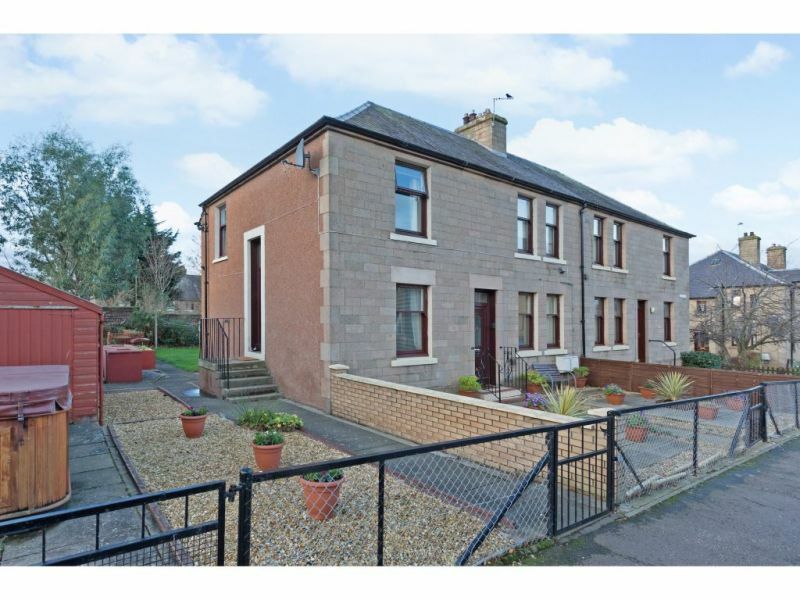 CLOSING DATE THURSDAY 8TH MARCH @ 12 NOON&nbsp;Most impressive main door lower villa with private rear garden and driveway, situated in the hamlet of Whitecraig.&nbsp; This beautifully presented 2 bedroom .. 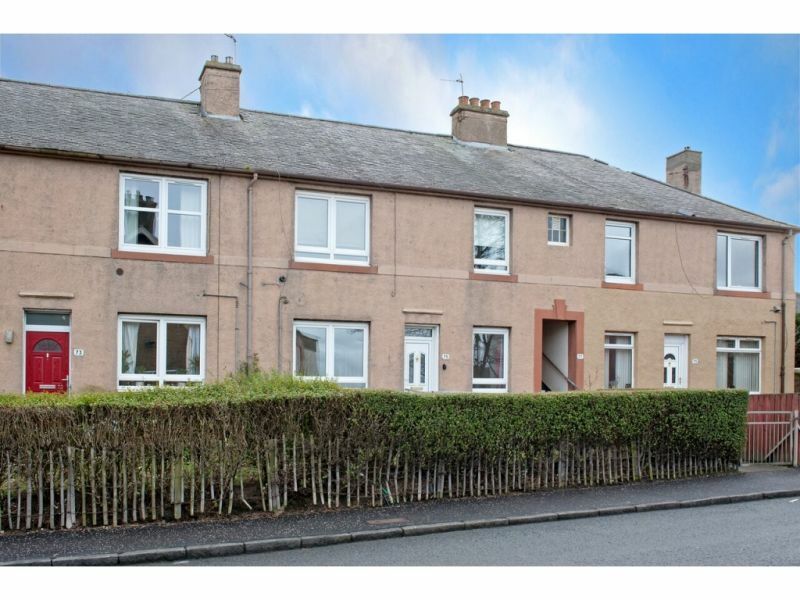 This lovely front facing flat located on the first floor is offered to the market and gives an ideal opportunity for any first time buyers / investors to purchase a ..
Andersonbain are delighted to bring to the market this well-presented, light and spacious, 2 bedroom, dual aspect, upper-villa with driveway and gardens offering fine coastal views and located in a ..
141 Dundee Street is a bright and spacious front facing one double bedroom second floor flat in this traditional Polwarth tenement block. 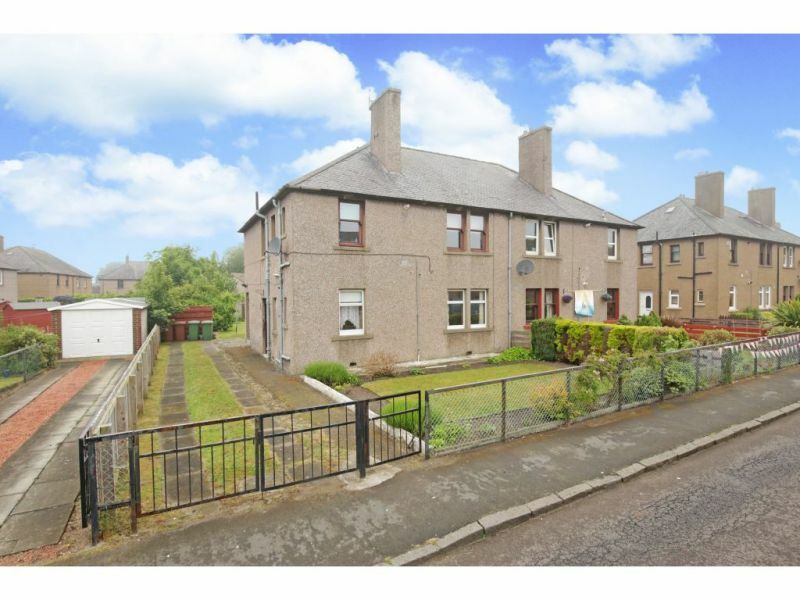 The accommodation comprises - hall, living/dining room, separate .. This delightful lower villa is offered to the market and would suit any number of buyers from first time buyers to downsizer to investors.&nbsp; Pleasantly decorated throughout, gas central heating .. This charming upper villa is offered to the market and gives buyers the opportunity to purchase a walk in condition property with excellent living space.&nbsp; Tastefully decorated throughout and further .. 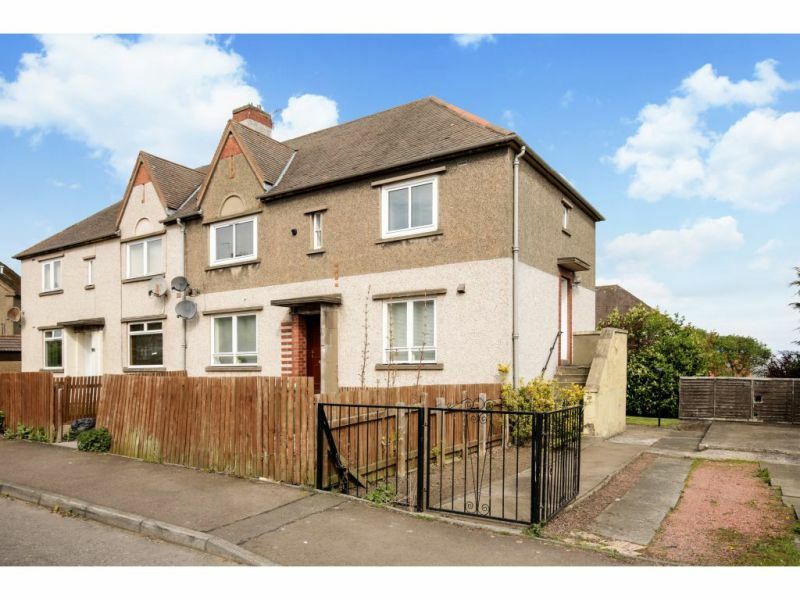 Beautifully presented 2 bed mid terrace home over two levels.&nbsp; This property must be viewed to appreciate the accommodation on offer.&nbsp; Tastefully decorated the property further benefits from a new .. 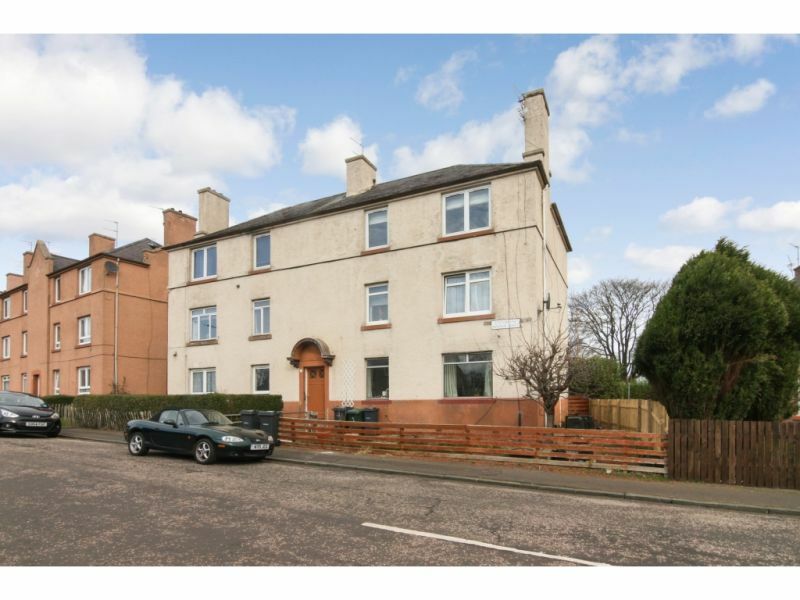 This charming ground floor flat is quietly located to the rear of the building and make and ideal purchase for any first time buyer or investors.&nbsp; The current owner has .. 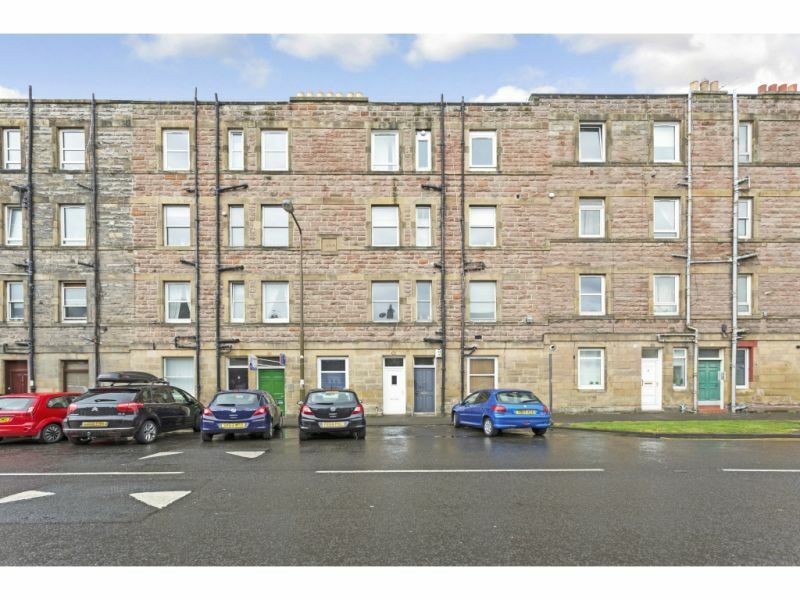 This appealing top floor flat is situated in an established residential location and offers easy access to a good range of convenient local amenities and commuter links to the City .. 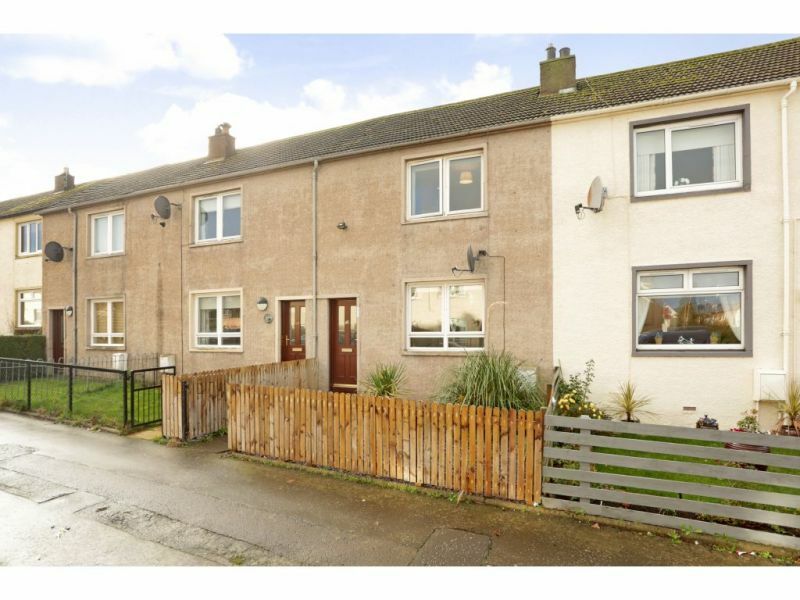 The accommodation on offer comprises:&nbsp; Good size lounge with views to the front gardens from the twin window formation; spacious kitchen/diner to the rear of the building with an excellent .. 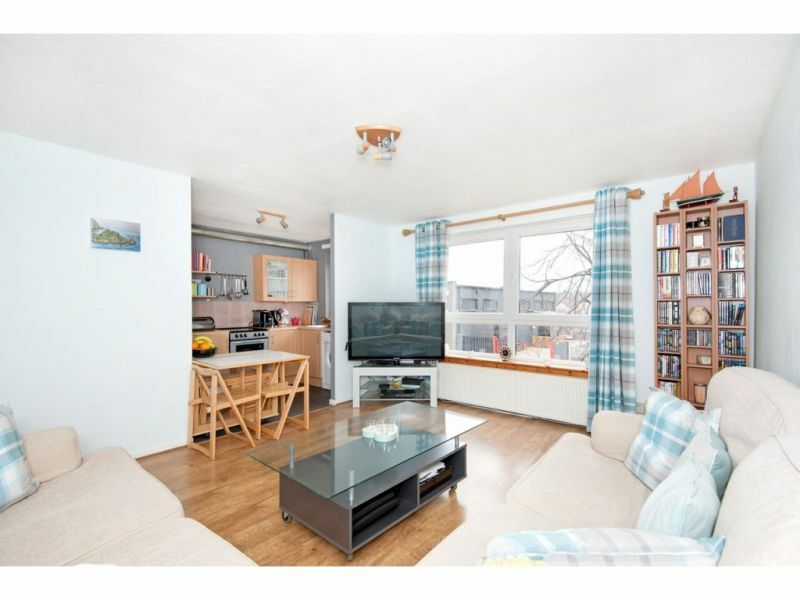 The property is located close to shopping facilities, and makes an excellent residential and commuting base for transport links to the city centre, universities, and colleges. With the Edinburgh Corn ..